This is the ultimate Jewish book. 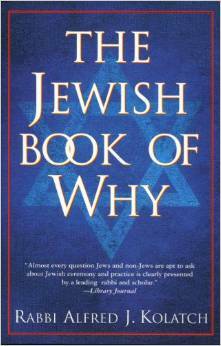 Whilst not focusing on the Barmitzvah, this book provides a new Barmitzvah Boy with many answers regarding the Jewish religion. Excellent as a Barmitzvah present. Even members of the Jewish faith, whilst maintaining the many traditional aspects of the religion will not always know why we do something. This book will have the answer.